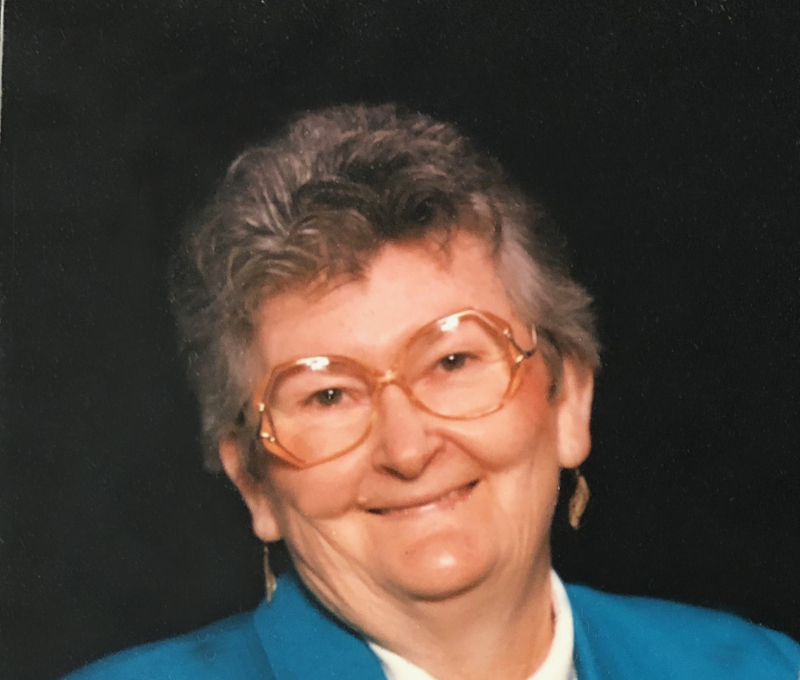 Alice Lorena Moore, 91, of Bloomfield, Indiana, passed away on Wednesday, November 28, 2018 at Terre Haute, Indiana. She was born on October 29, 1927 in Newark, Indiana to Arvey L. and Ival R. (Burch) Hawkins. Alice was married to Ralph W. Moore. Alice was a School Bus Driver for Bloomfield Schools for several years. She was a loving mother, grandmother, great and great-great grandmother. She will be missed by all of her loved ones. Family left to cherish her memory is: one son, Laddie J. (Linda) Moore; daughter, Lisa J. Moore, both of Bloomfield; three grandchildren, Teresa (Jerry) Smith, Marsha (Greg) Taylor and Connie (Ira) Carmichael; five great-grandchildren, Eric Harrison, Mykaela Main, Haley Carmichael, Mykenzie Harrison and Nathan May; three great-great-grandchildren, Henry, Oliver and Hannah Harrison. Alice was preceded in death by: her parents; her husband, Ralph W. Moore; infant son; grandson, Michael Moore; brother, Russell Hanson; two sisters, Mildred Martindale and Doris Watkins. Graveside services are scheduled for 11:00 AM on Saturday, December 1, 2018 at Ridgeport Cemetery in Bloomfield with Jack Tolbert officiating. There will be no public visitation. 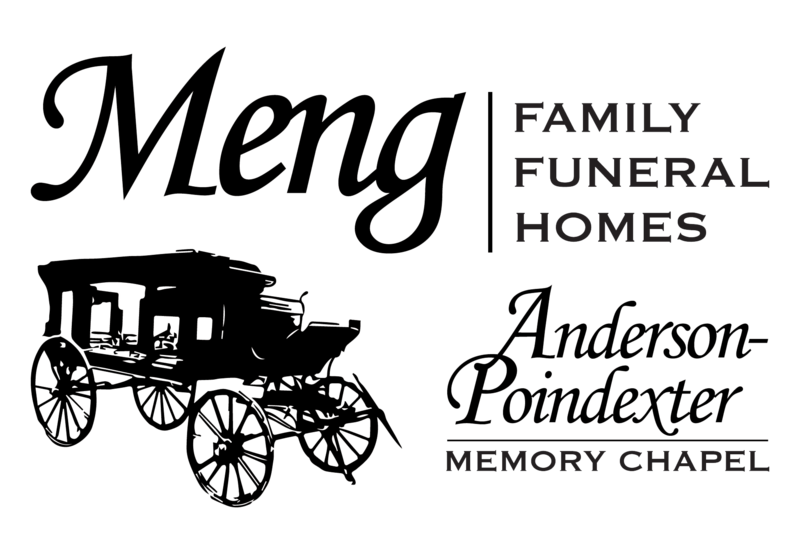 In lieu of flowers, the family has requested that memorial contributions be made to the Ridgeport Cemetery in memory of Alice.